Most people play golf for leisure but for some shooting is a passion sans measure. The market is loaded with diverse categories of guns. A gun enthusiast would swear by a neat shotgun. Fired from the shoulder, shotguns are essentially used for aiming targets at short distances. The versatility of this class of gun is noteworthy. 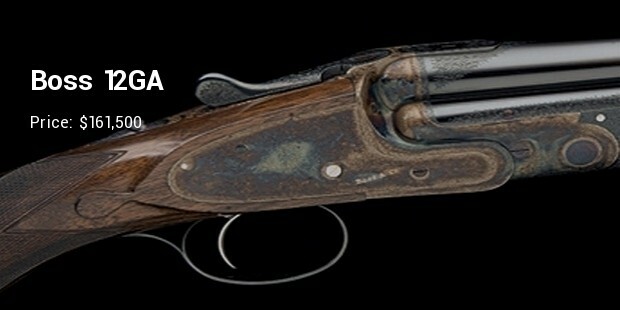 To some shotgun enthusiasts, only the best matter and the ‘best’ has a unique connotation in the world of shotguns. 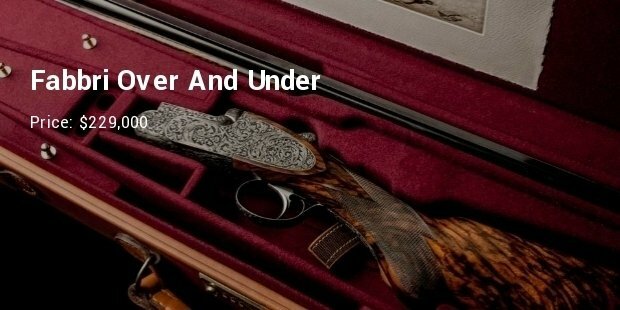 If you have an eye for aesthetics and are obsessed with shotguns then you would certainly appreciate the craftsmanship of these incredibly cool and equally expensive firearms. Hofer makes some of the world’s best & most expensive guns, which are innovative & a great show-piece. 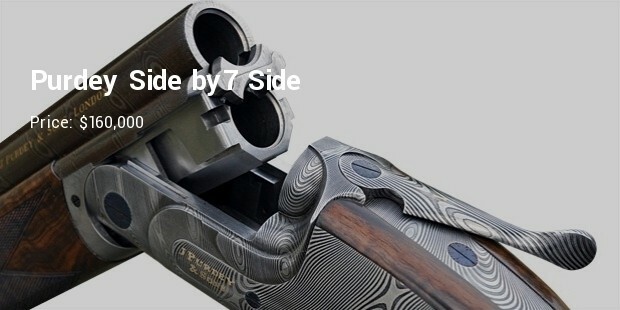 One of his side-by-side 12-bore sidelock that includes an almost hidden .17 tube between the two smoothbore barrels, is praise worthy. He doesn’t discuss price in open media & it is reported that his series of “Mega Guns” are the most expensive ones. 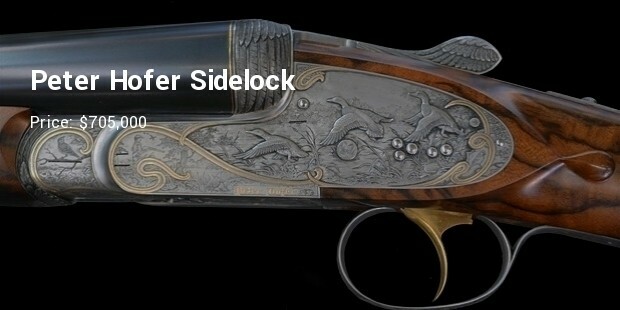 The Fabbri 20-bore-over-and-under is a fine work of art. Crafted to perfection, the waiting list for this one can last for a few years before you lay your hands on your custom made asset. 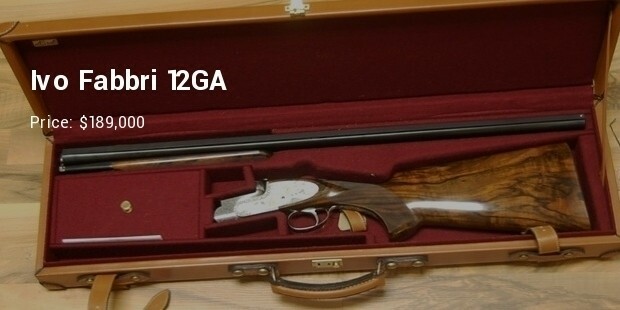 It’s the most elegant shotgun a collector can own. The pair of gold inlaid shotguns by J. Purdey & Sons is particularly noteworthy for the abundance of gold used in their making. These firearms are designed for high speed shooting. Order them now and expect their delivery in a couple of years. Ivo Fabbri is one of the most sought after crafters of shotguns in the world. He designed the SLE 12 gauge over-under Pigeon Gun. The gun was ordered in 1978 and delivered 2 years later. 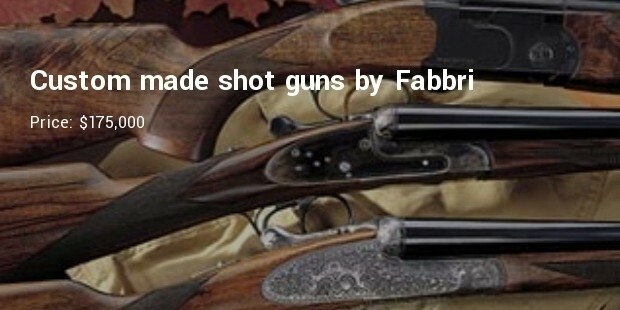 All Fabbri shotguns are made to order. One look at the perfect weapon and you would know why the fans don’t mind the five year waiting list. The locking mechanism of these guns is supposedly coated with diamond dust to increase durability. One of the vintage manufacturer, each of the units made are specific projects & consists an extra pair of Damascus barrels. The latest from its stable is the “Viking” gun. Greener mainly uses Boss ejectors & locks. The Over and Under from Boss is patented product and was most influential of all in 1909. They generally come with two locking system and includes a turret-system, mechanical single trigger and the ejector mechanism is powered by coil springs. Infact Boss is the most imitated product in the world. This model infact is the most iconic one from Purdey. 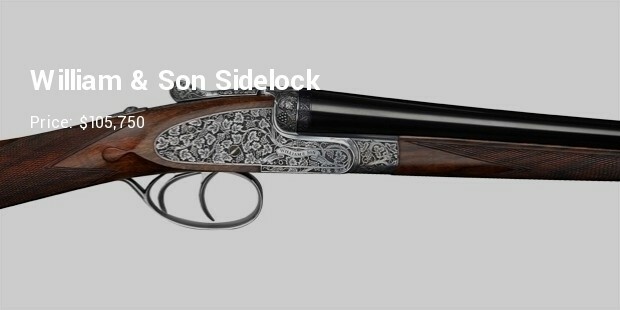 The design is patented in 1880 & was conceived by designer gun maker Frederick Beesley. The traditional steel gun comes with a hammer ejector. 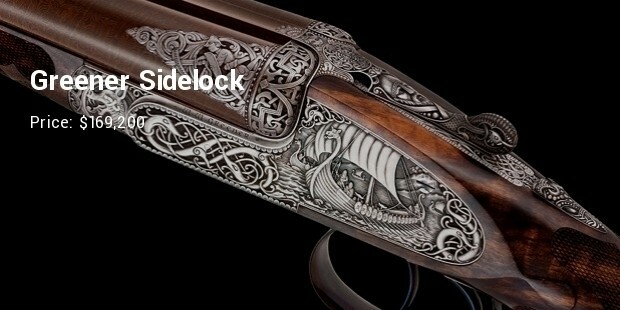 Gun trader’s favourite brand because of its fantastic designs & ease of maintenance. It has conventional lock plates and an improved ejector mechanism. It now uses Turkish wood a thicker barrel wall – the only changes that has happened after a decade of existence. 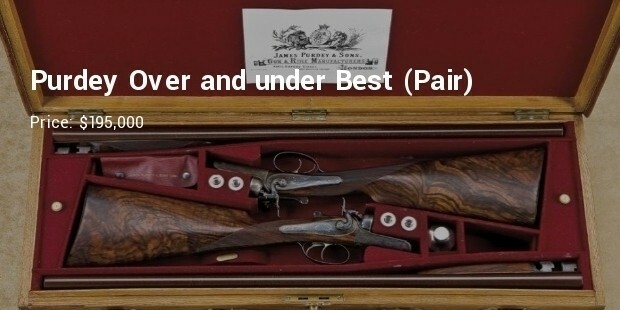 Founded by William Asprey in 1999, the guns comes with excellent value for the kind of quality they offer. Ejections used are more conventional and uses V-springs rather coil springs, whereas the locking system is same as that of Boss. The lovers of luxury would go to any extreme to ensure that their assets are extraordinary and magnificent. 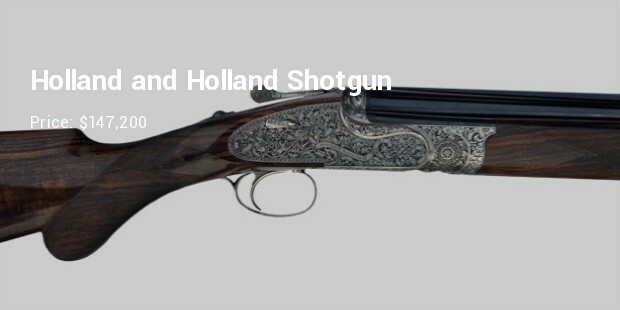 Add to that an appetite for shotguns and the result could be a weapon fit for an heirloom.These shotguns are no less than treasure.